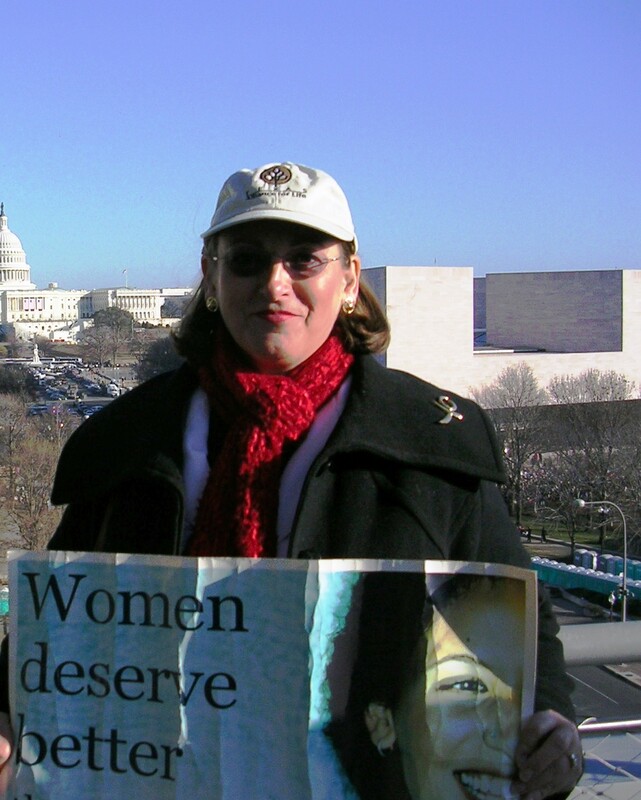 In 2009, my husband and I were able to accompany our friends at the March for Life, just days after the Inauguration of President Barack Obama. Here I am on the balcony off the Newseum, with the crowd below. The procession of the crowd from the park to the Supreme Court took hours! 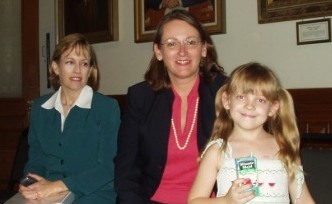 At the far Left is Dr. Linda Flower, Chair of the Executive Board of the Texas Physicians Resource Council, who testified in May, 2005 at the Texas State Senate Committee on Health and Human Services concerning the difference between ethical and unethical stem cell research and in favor of a ban of all human cloning. 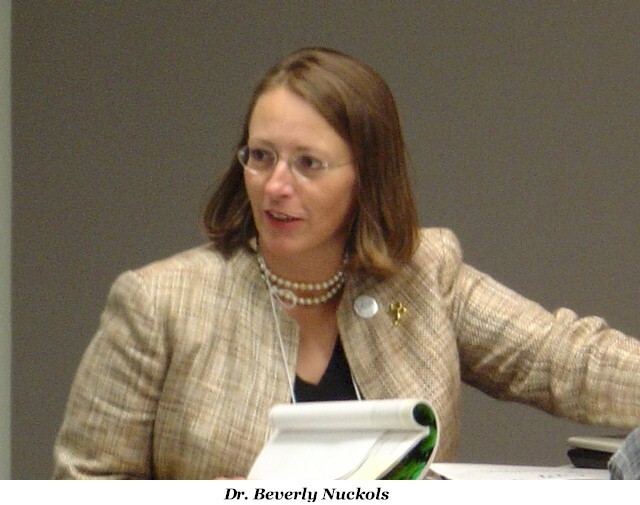 Here I am, giving a talk on embryonic stem cells to the Texas Democrats for Life State Convention on June 10, 2005.